League will bring its 2020 player draft to the Strip. The NFL’s apology to Las Vegas is virtually complete. It was only 15 years ago that the league refused to allow the Las Vegas Convention and Visitors Authority to purchase commercial time during the Super Bowl. It didn’t matter that the proposed advertisement didn’t even mention gambling. But as most seasoned gamblers understand, if you recklessly discount Las Vegas, you’ll eventually lose. Less than two decades later, the NFL has backed off its hypocritical and prudish opposition to wagering and even allowed the Oakland Raiders to set up camp starting in 2020 within punting distance of the Strip. 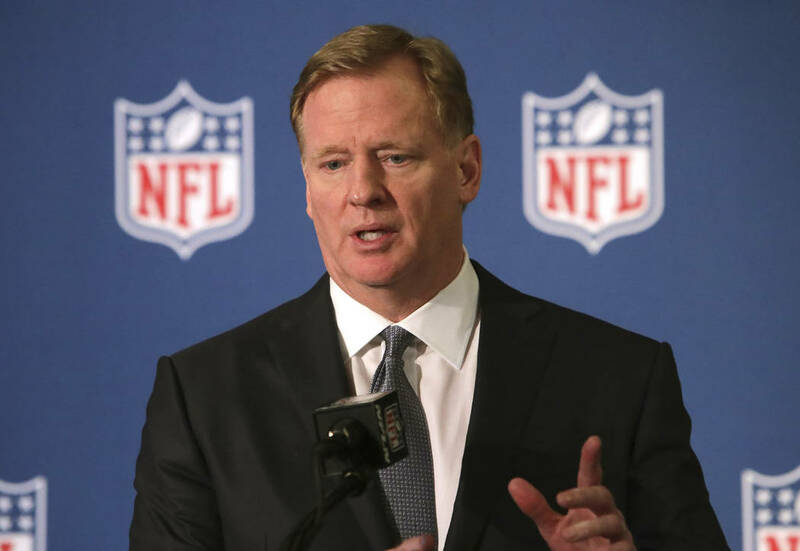 On Wednesday, the league continued its dalliance with the once-forbidden fruit, announcing Las Vegas will host the 2020 NFL draft. The three-day player draft, held in April, is a raucous affair and has turned into a premier event almost overnight. An estimated 400,000 fans attended this year’s gathering in Dallas, double the number of diehards who turned out in Chicago just three years earlier. Expect attendance in Las Vegas — at a yet-to-be-determined location — to break all records. It’s certainly true that the NFL’s about-face on Las Vegas is as much about the dollar signs as it is about changing societal mores and the spread of gambling. As they did with the new Raiders stadium, Mr. Hill and the convention authority will no doubt pony up a pretty penny to host the draft — The New York Times estimates that Nashville, which will welcome the event next year, will spend about $3 million. But the NFL’s announcement highlights how Las Vegas is now firmly seated at the grown-up table when it comes to professional sports. The region’s evolution from pariah to partner with major sports leagues symbolizes the advances Las Vegas has made in recent decades as it has matured into a major metropolitan area. The NFL’s foolishness in 2003 is now a distant memory. In a few short years, the league will have gone from haughtily suppressing the city’s marketing efforts to singing the region’s praises, moving a franchise here and holding one of its showcase events on the Strip. The circle will be completed when the league names Las Vegas to host a Super Bowl. It’s only a matter of a time.